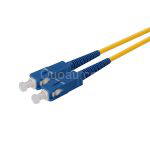 e2000 fiber optic pigtail includes e2000 single mode or multimode fiber optic pigtail with 9/125um,50/125um,62.5/125um indoor fiber optic cable. 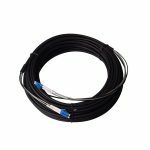 that is OS1,OM1,OM2,OM3 even OM4 fiber optic cable.the usual polishing type is pc,upc and apc for the e2000 fiber optic pigtail. 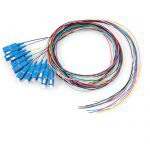 E2000 Single mode Multimode Fiber Optic Pigtails are widely used as its good performance.E2000 optic pigtail features a spring-loaded shutter used to protect the ferrule from dust and E2000ratches. 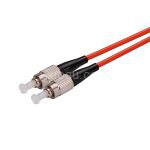 we supplies possibly the highest quality E2000 optic pigtails available.which address the highest of specifications encountered in the telecommunications market. 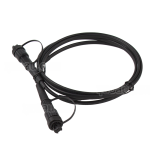 These E2000 optic pigtail offer unparalleled insertion loss mating figures, exhibit exceptional repeatability, whilst maintaining the already well established, superior features of the E2000 optic pigtail family.The E-2000 Pigtail Series is one of the few fiber optic pigtails featuring a spring-loaded shutter which fully protects the ferrule from dust and scratches. 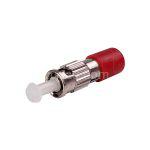 The shutter closes automatically when the pigtail is disengaged, locking out impurities which could later lead to network failure, and locking in potentially harmful laser beams. 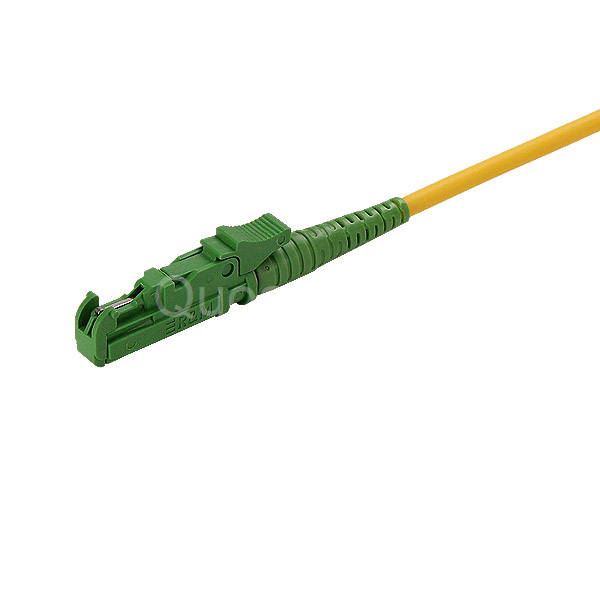 The pigtail is easy to install, with a push-pull latching mechanism which clicks when fully inserted. 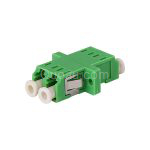 The E-2000 Standard Pigtail is available for single mode and Multimode applications with Physical Contact (PC) end face. 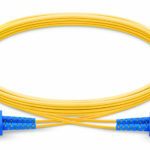 Angled Physical Contact (APC) 8 polish is also available. 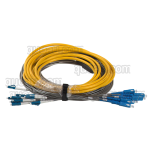 The series is compliant with European (EN 186270) and International (IEC 61754-15) standards.  The E-2000 is manufactured by Reichle and De-Massari under license of Diamond SA, CH-6616, Losone, Switzerland. 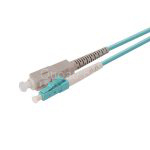 Need E2000 Single mode Multimode Fiber Optic Pigtails OEM&ODM Free Sample? 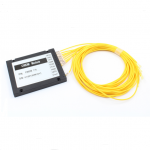 Take a minuate to tell us your contact details and requirements for E2000 Single mode Multimode Fiber Optic Pigtails OEM&ODM samples you are looking for, We will get back to you within 1-6 hours always.